As Alabama goes, so goes the South. As the South goes, so goes the nation. Since Hometown Action's founding just over a year ago, we've been committed to building inclusive, sustainable small towns and rural communities across the state. We've knocked thousands of doors in these communities and built deep relationships with rural residents across race and class who are united in wanting a better future for their families and communities. 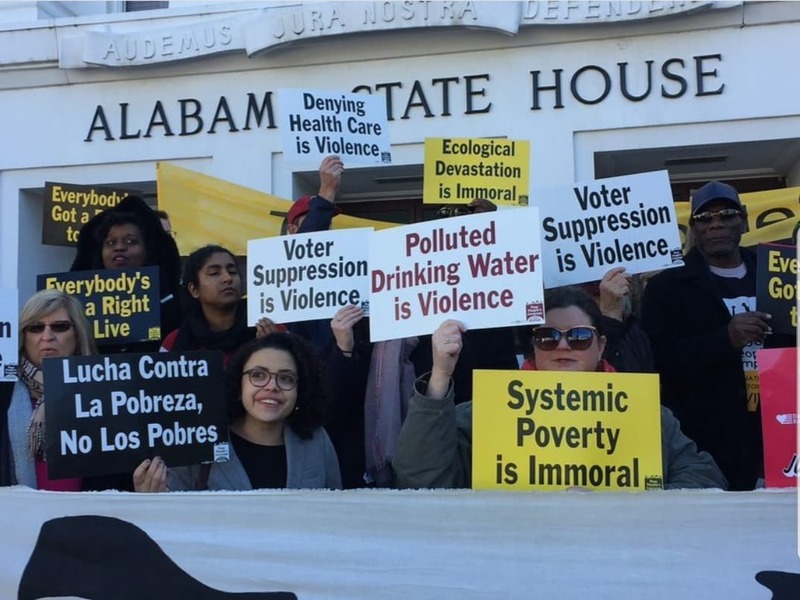 We strongly believe in local community but sometimes the needs of local communities require national action which is why we are part of the People's Action network--the only national organization committed to building progressive populist power in rural communities. Starting April 28th, People's Action will hold its national convention in DC to lay out a path for a People's Wave in 2020. 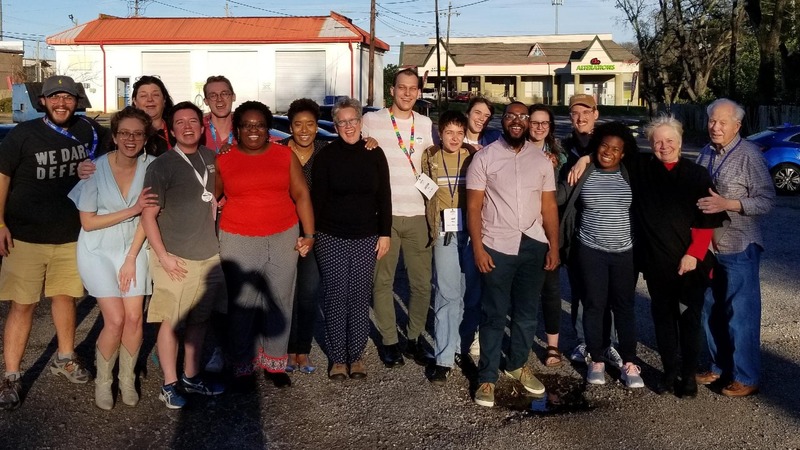 We have a unique opportunity to shape a national people's agenda that centers rural and small town people, Alabama, and the South as part of a nationwide electoral strategy. Hometown Action will send a delegation of 4 of our top leaders to represent our members and state, but we need to raise at least $3,000 to send them to the convention. Pitch in today to ensure your community is represented on the national stage!